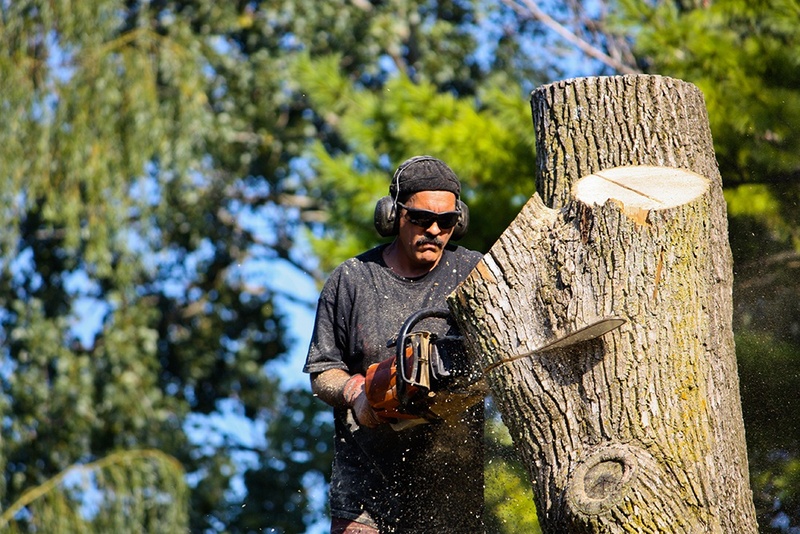 While preserving nature is the best option, there might be times when trees should be removed from the property due to emergencies, tree deaths or other circumstances. In all these cases, we are here to help you. We provide tree removal services, fully insured and certified, done by experienced stuff with ISA certifications. It does not matter why do you want to remove a tree from your property, but it is always very dangerous. Numerous accidents were known to occur at the sites where removal was handled by inexperienced staff. But at our company, we only hire experienced and certified staff to provide you with the best experience possible. We also provide site cleaning after we finish with the removal so you would not have to worry about all the mess.